One the best & most romantic restaurants in Sydney CBD for intimate dinner, a marriage proposal or a wedding. Stylish and intimate restaurant offering guests an indulgent culinary experience. 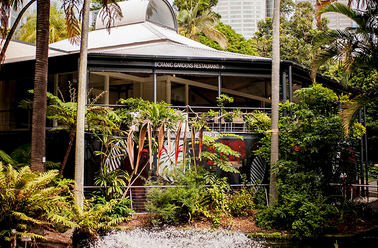 Nestled in the stunning Royal Botanic Gardens Sydney, the picturesque Botanic Gardens. Restaurant is an enchanting venue offering open-air dining in exquisite garden surroundings. A fresh twist on Australian cuisine is matched with professional and friendly service. One of the memorable Romantic restaurants in Sydney CBD. 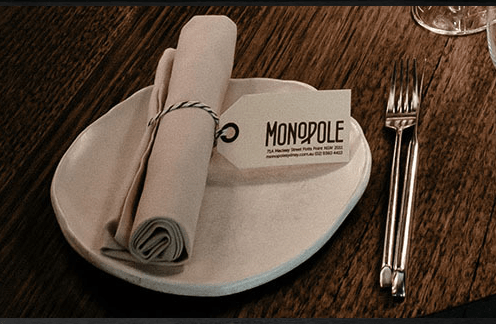 Monopole is here to offer you a new experience in a relaxed dining room, one where you can try amazing food that is designed to be shared with your lover or friends. Create your own tasting menu and choose from the wine list that features over a 500 wines from around the world, with many exclusive to Monopole and offered by the glass or carafe. The restaurant’s intimate space provides a perfect place or you and your lover. 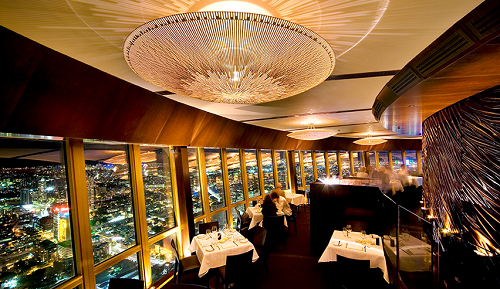 One of the memorable romantic restaurants in Sydney, a great place for an intimate dinner or a marriage proposal. Prime offers a first-class dining experience and is an ideal venue for the most discerning client. Prime offers 18 premier steaks for steak lovers, but also offers a variety of seafood, poultry and vegetarian dishes for patrons looking for something different. Through its cool, timeless, elegant interior and attention to detail, Prime is the ideal location for lunch, private romantic dinner or a private function. One of the most most romantic restaurants in Sydney CBD. 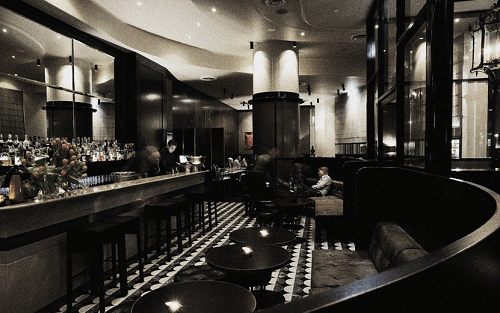 Established for over a decade, The Victoria Room has earned the reputation of one of Sydney’s finest establishments. Meticulously decorated in timeless Victorian style, you’ll feel as though you’ve have been transported to another era….one of sophistication and style. 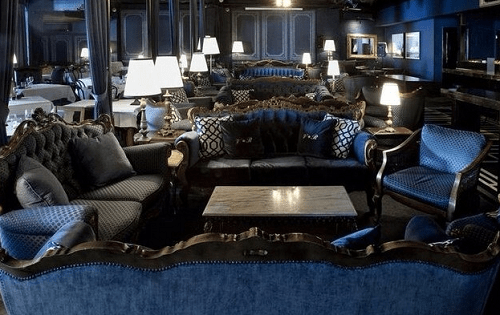 The grandeur of the lush velvet curtains and plush sofas enhance the Award winning Cocktail Bar and the Restaurant. The Victoria Room is sure to impress with outstanding service and a Wine list to please even the most discerning of guests. One of the memorable & romantic restaurants in Sydney for unforgettable moments with your lover or for an ideal wedding in Sydney, Australia. Sepia is the creative collaboration between two of Sydney’s highly regarded food identities – Sydney Chef Martin Benn and renowned seafood wholesaler George Costi of De Costi Seafoods. Sepia’s extensive wine list compiled by award winning Sommelier Rodney Setter offers more than twenty four wines by the glass and an eclectic selection of wines from around the globe. 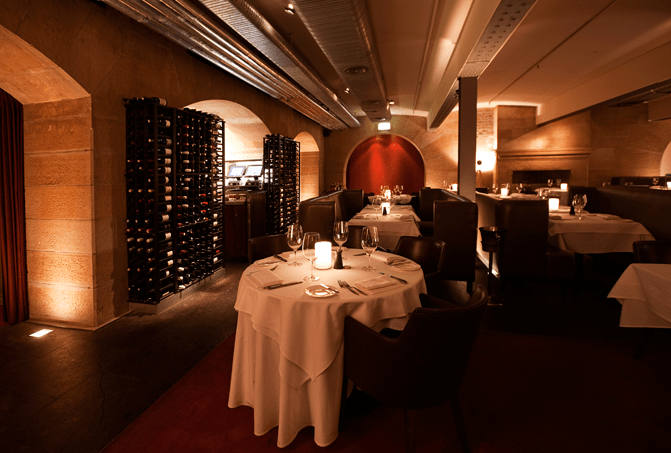 One of the award-winning & most romantic restaurants in Sydney CBD.